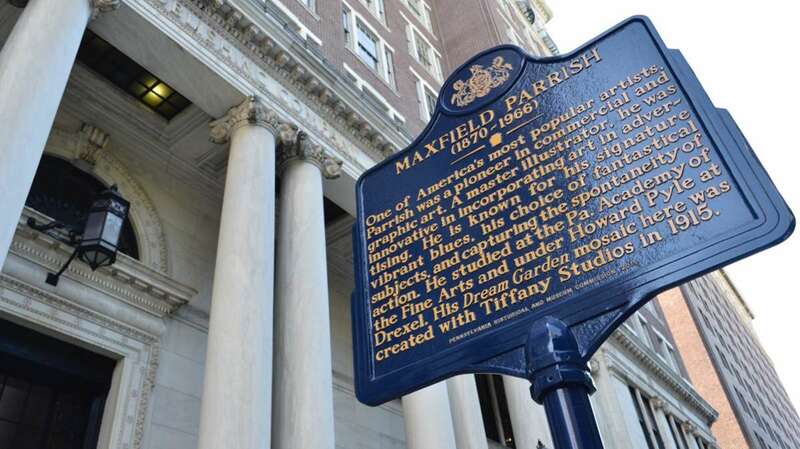 Renovation work on the Curtis Center in Philadelphia’s Washington Square has stopped in order to save a work of art. 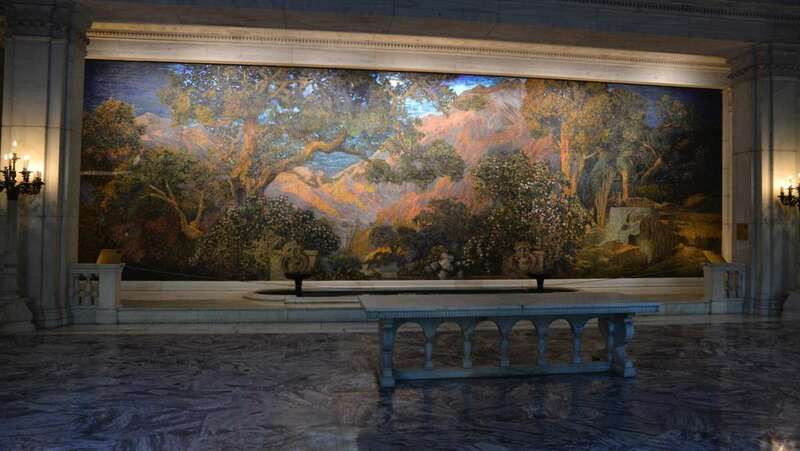 The Curtis Center, which is changing its office spaces into luxury apartments, houses a 15 by 49-foot mosaic glass mural made 100 years ago by the artists Maxfield Parrish and Louis Comfort Tiffany. 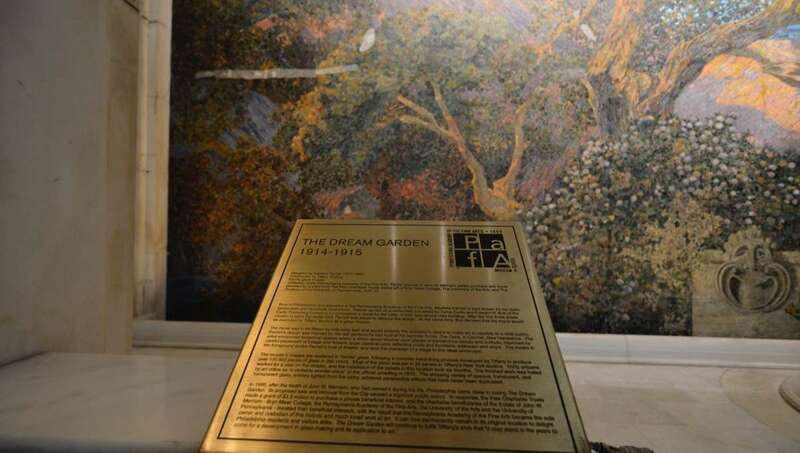 “Dream Garden” has been designated by the city as an historic object. And, in 2001, the Pew Foundation paid $3.5 million to make sure it was not whisked away by casino owner Stephen Wynn. 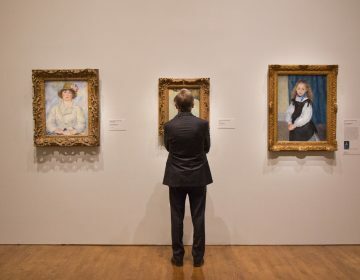 It is now owned by the museum of the Pennsylvania Academy of the Fine Arts. 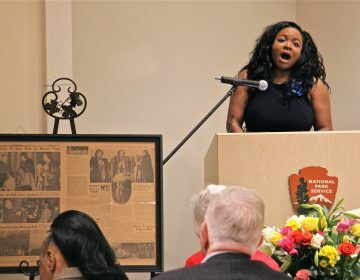 PAFA alerted the Historical Commission, which in turn alerted L&I of the excessive activity. 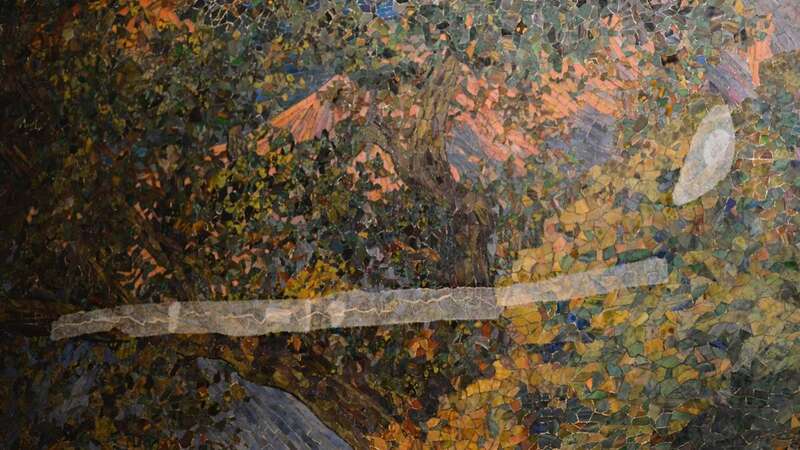 A cease-work order was issued, but the damage was done al— a crack and several loose tiles have appeared in the mural. The panels underlying the glass tiles have slipped slightly out of alignment, causing the crack. 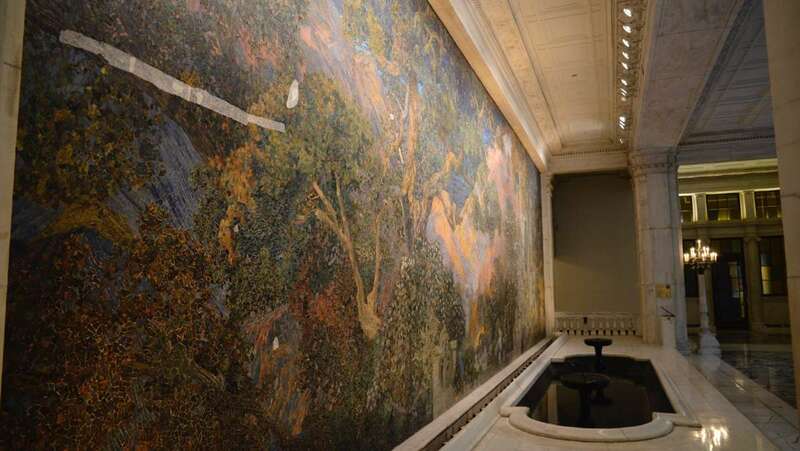 A PAFA conservation consultant will conduct a thorough assessment of the mural structure. Once that is complete — likely in 10 days — planning will begin on how to better protect the mural during renovations. All demolition work at the Curtis Center has stopped until then, although Brigham said L&I may allow some light construction in other parts of the building to resume. 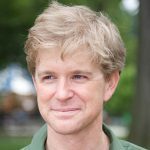 “We’re disappointed, but trying to move forward in a productive and collaborative way,” said Brigham.